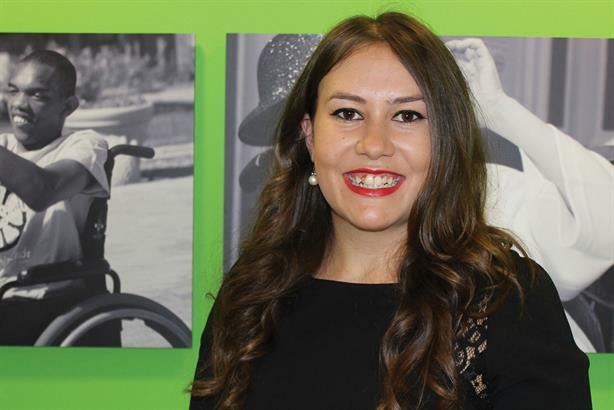 At just 25 years old Rhiannon Hughes is public affairs and PR manager at disabled children’s charity Whizz-Kidz and winner of the inaugural PRCA Doug Smith Public Affairs Prize. "After attending a nerve-wracking interview with members of the PRCA’s PA Group I was announced winner and was thrilled. I knew I was up against strong competition and as the only in-house nominee, I was under a lot of pressure," she says. She flags managing a Paralympics legacy campaign for the charity with no budget as her biggest career highlight. It received backing from the Prime Minister and coverage in the Daily Mail. Hughes credits her success to determination and tenacity: "I look to work with incredible people and Whizz-Kidz encourages and supports me."